TUEs, issued to athletes whose illness or health conditions require usage of a particular banned substance, have long been criticized by sports officials and athletes who insist that competitors with medical exemptions have an advantage over their contemporaries. 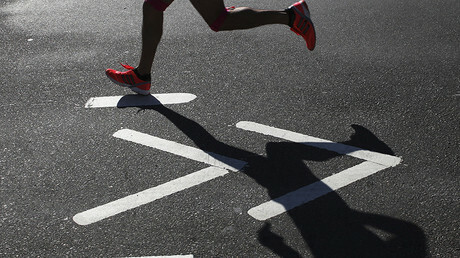 “The TUE-granting process showed its effectiveness among the runners who are eager to obtain permission to take asthma medications prohibited in sports, in particular, salbutamol which opens airways to and from the lungs. 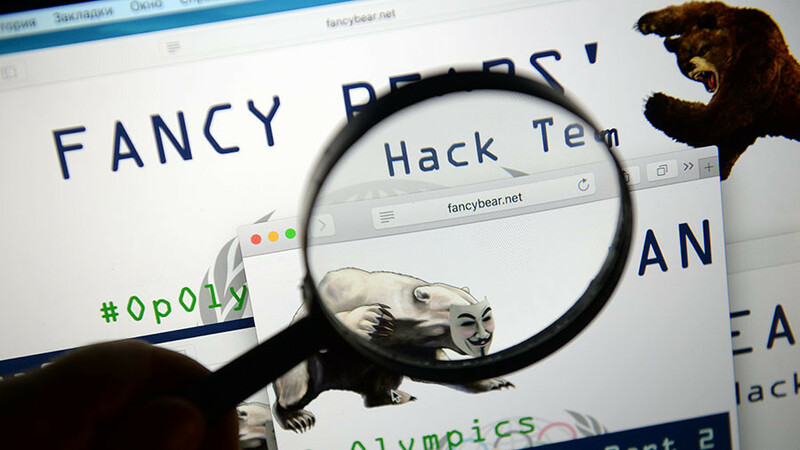 The same practice is widespread among skiers,” the Fancy Bears’ statement read. “According to the chief physician of the Norwegian ski team, Petter Olberg, 70 percent of the national team skiers suffer from asthma. 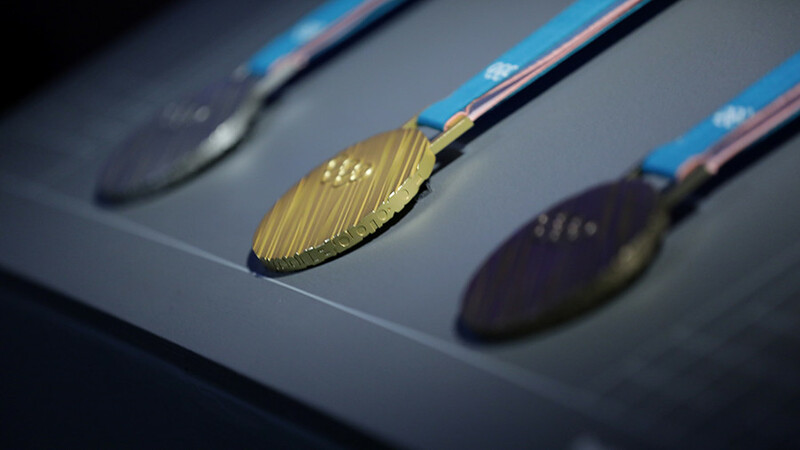 It raises doubts and looks like an institutional conspiracy by the Norwegian Olympic Committee and national sports federations,” they added. In 2016, Norwegian skier Martin Sundby, a three-time Olympic medalist, gave a doping test that grossly exceeded the permitted dosage of asthma drug salbutamol. After serving a two-month suspension, Sundby returned to training and will compete at the PyeongChang 2018 Winter Olympic Games, which begin on February 9. Last month, British cyclist Chris Froome was entangled in a row after it was revealed his doping test taken during the Vuelta a España race in Spain last September indicated elevated levels of salbutamol. At the 2008 Beijing Summer Olympics, cyclists registered as suffering from asthma managed to win 29 per cent of the medals at the Games. 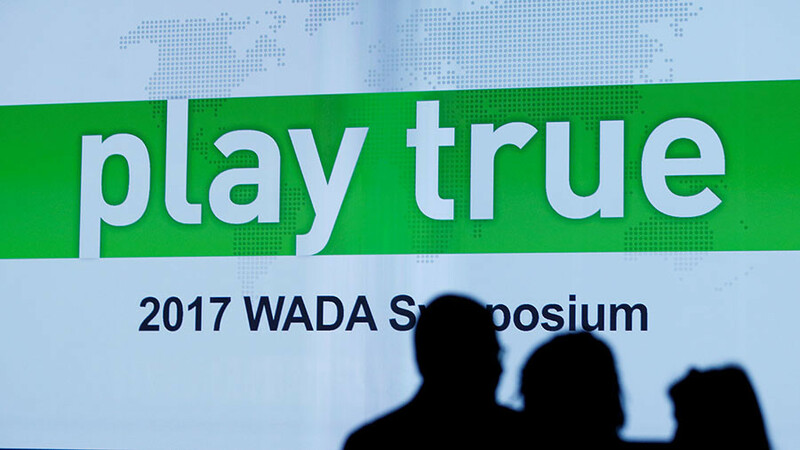 In their previous publication, Fancy Bears revealed that 14 members of the Australian Olympic squad were allowed to use adrenalin and prednisolone under WADA’s TUE program. 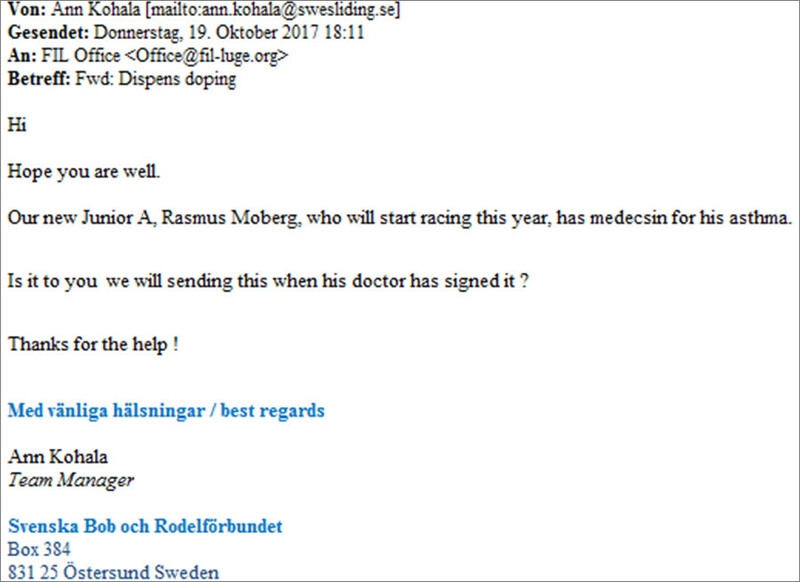 “The Swedish Olympic Committee is also familiar with the formula for successful training of future champions: ASTHMA + TUE = OLYMPIC MEDALS,” Fancy Bears said, presenting a letter from the Swedish luge team manager Anna Kohala in which she informs the FIL that junior athlete Rasmus Moberg was in need of asthma medication. 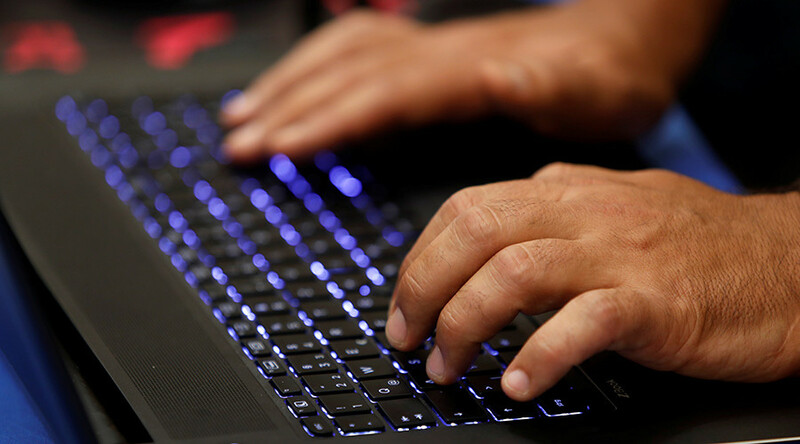 The hackers also accused WADA of a double standards showing evidence that several athletes were not penalized despite missing doping control tests. Italian luger Ludwig Rieder missed the test in November of 2016, as did Austrian athlete Birgit Platzer skipped in May of 2017. Rieder said he simply forgot to inform the officials about his whereabouts, and adding that he will not repeat the same mistake in the future. “Here we face the well-known double standards approach. While some athletes are being sentenced to severe punishment, the others avoid penalty,” the group wrote. 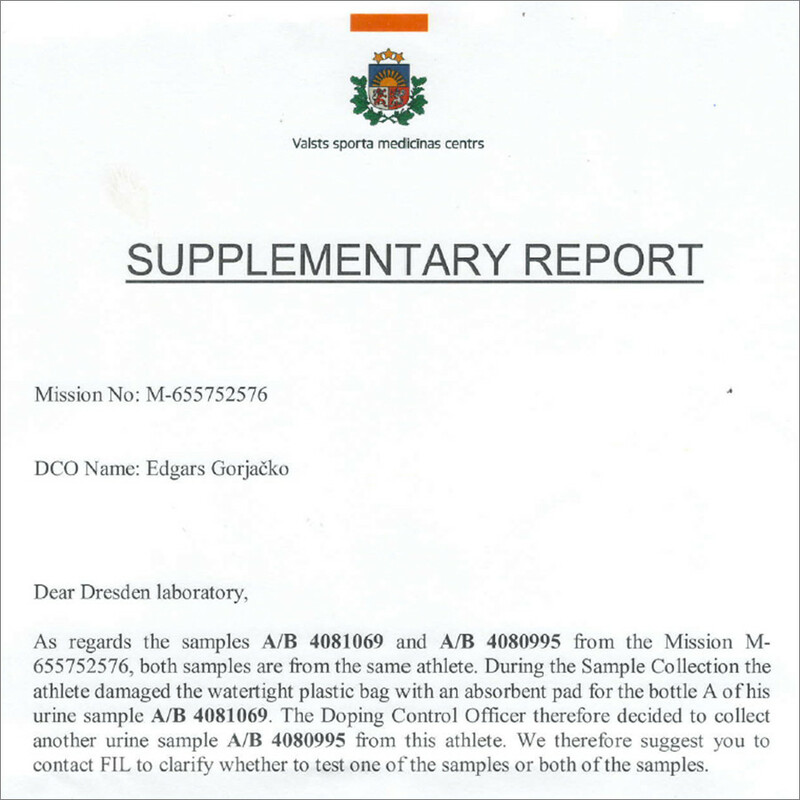 Fancy Bears also published an official letter from the Latvian anti-doping laboratory, which mentioned a Latvian athlete, whose name was not specified, damaged his sample bottle during a doping test. 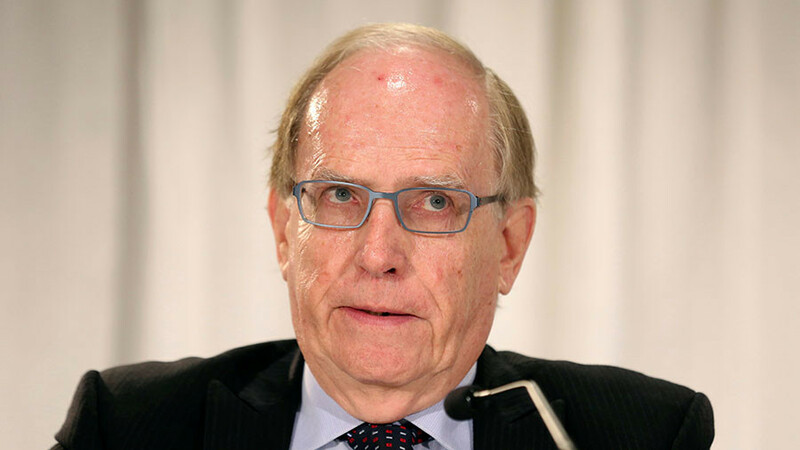 Earlier, it was reported that doping sample bottles used by WADA at the Rio 2016 Olympics had a tendency to break when opened.